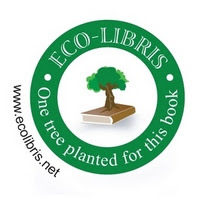 Eco-Libris blog: For Earth Day Contest, Lulu and Eco-Libris are planting a tree for every entry! 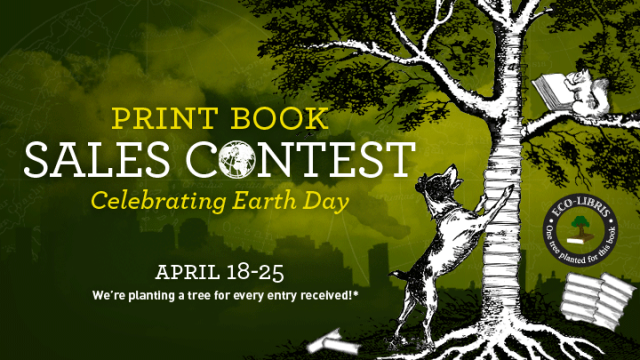 For Earth Day Contest, Lulu and Eco-Libris are planting a tree for every entry! In honor of Earth Day, enter the Lulu Earth Day Contest on Facebook. This is a print sales contest for Lulu authors - submit your book to compete for most sales between April 18-April 25. 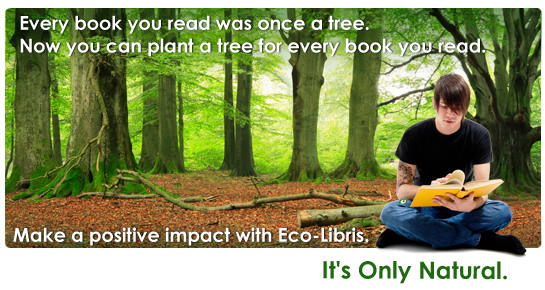 Also, Lulu will plant a tree per contest entry up to 6,000 through Eco-Libris. 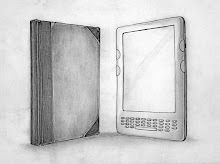 Contest prizes include a Nook®, a Marketing Consultation ($475) and a Clarion Book Review ($350). Enter now! More about Lulu: Lulu.com is a one-stop shop where, with a few clicks of a button, authors, publishers, and businesses alike can publish their ideas in a book for free and sell it to customers all over the world through a growing network of retail markets – as a print book or eBook. Creators keep full creative and copyright control, set their own price, and keep up to 90 percent of the profits whenever their work sells. Since 2002, Lulu has helped over 1.1 million creators in over 200 countries and territories publish their remarkable works, making Lulu.com the number one source for indie content on premier channels including Amazon.com, the iBookstore℠, and Barnes and Noble.